Alps Accommodation offers 80 premier chalets and apartments in Morillon and Samoens. All in great locations, newly built or recently renovated with charm and excellent facilities (swimming pool, fireplace, spa, sauna...). Alps Accommodation is a small independent company. 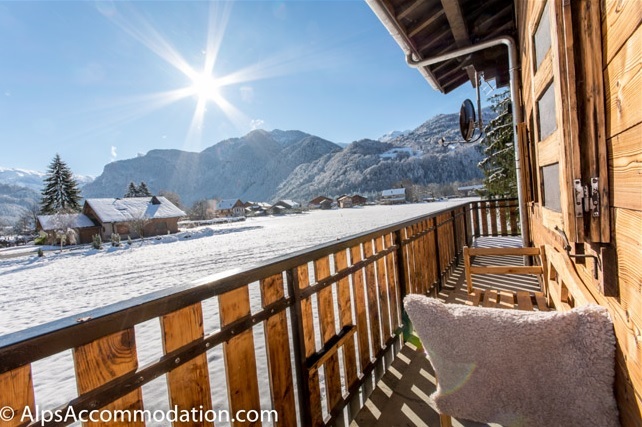 Permanently based in Samoëns since 2004, all our properties have been hand picked, are in unbeatable locations, offer excellent facilities and charm and all have been recently constructed or renovated.